What are some fun gross motor activities for toddlers? If you are looking for some wonderful gross motor activities for toddlers, then you have come to the right place! This post has a roundup of all the posts from the Toddler Gross Motor series from Moms Have Questions Too, plus a bunch of awesome gross motor activities for toddlers from other bloggers. 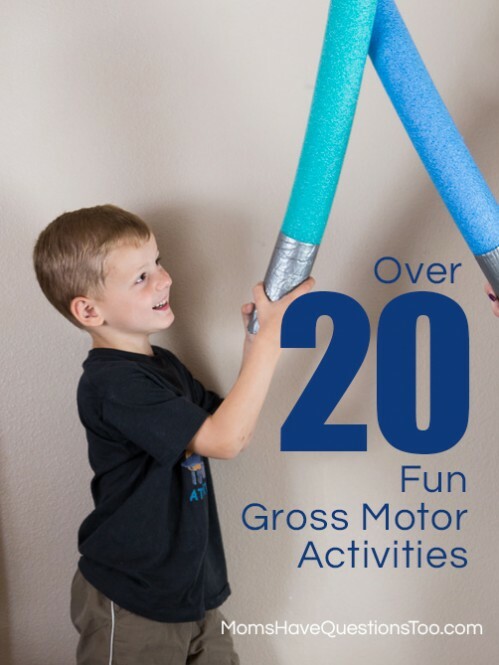 Check out one or two or all of the posts for ideas to help your toddler improve gross motor skills. 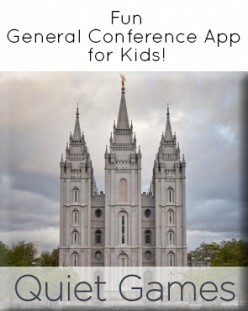 Many of these ideas are great for preschoolers, too! As always, if you have any other gross motor skills development ideas for toddlers, please leave it in the comments. If you would like your gross motor post included in this roundup, just email me the link and I’ll add it to the list.